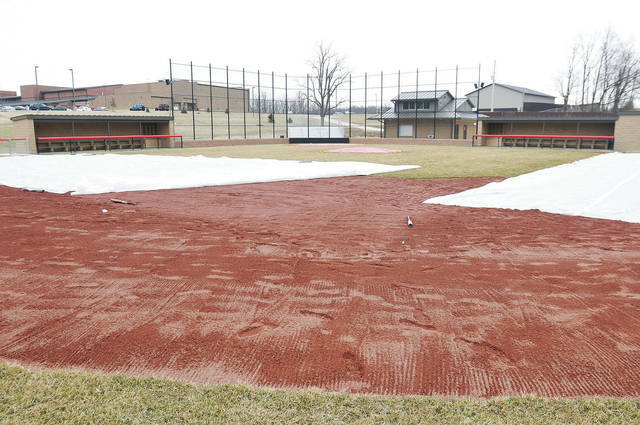 Houston will celebrate renovations done to its baseball complex during a the team’s opening day on Saturday, including renovations done to the field and dugouts, seen here on Wednesday. The Wildcats will host Springfield Catholic Central on Saturday in a doubleheader, which will start at 11 a.m. In between games at approximately 1:30 p.m., the school will honor the 1075 team, which won the Shelby County Athletic League title. 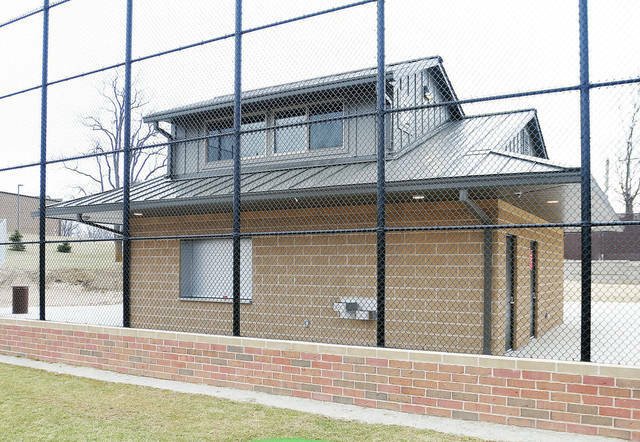 The renovations recently done to the complex included the construction of new dugouts and a building with restrooms, concessions and a press box. 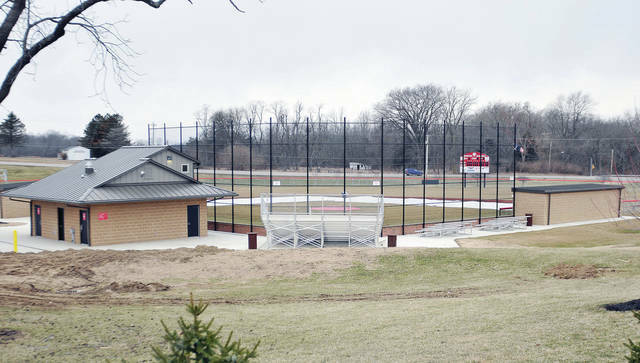 New bleachers and batting cages were also installed, along with a new scoreboard and storage area. The school invites all community members to come out and join the celebration on Saturday. A look at the new building with restrooms, concession stands and a press box. A look at the new scoreboard installed at Houston's baseball complex. Another look at the new building at Houston's baseball complex that contains a concession area (bottom level) and press box (top level). 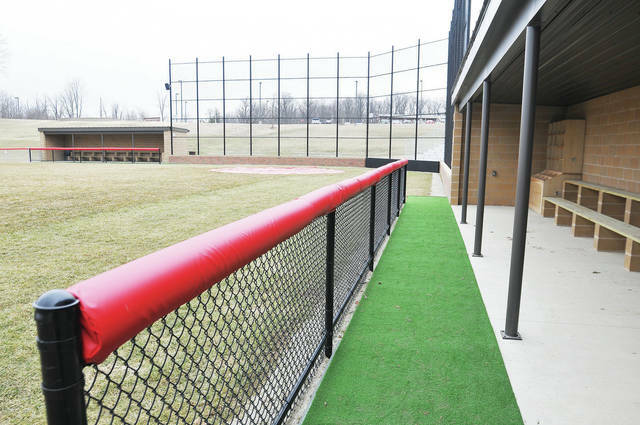 A look at a recently constructed batting cage located at Houston's baseball field. 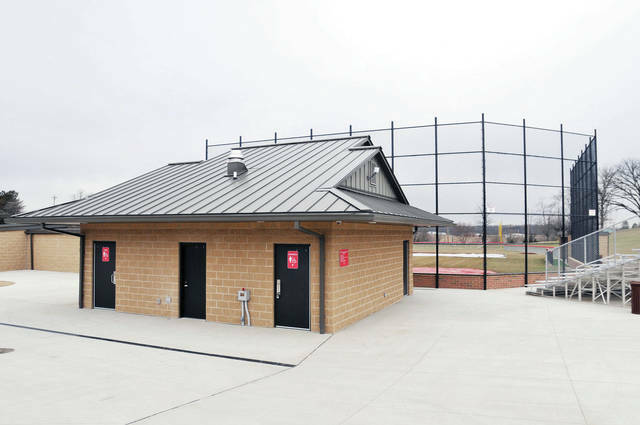 A view of the recently renovated Houston baseball complex. 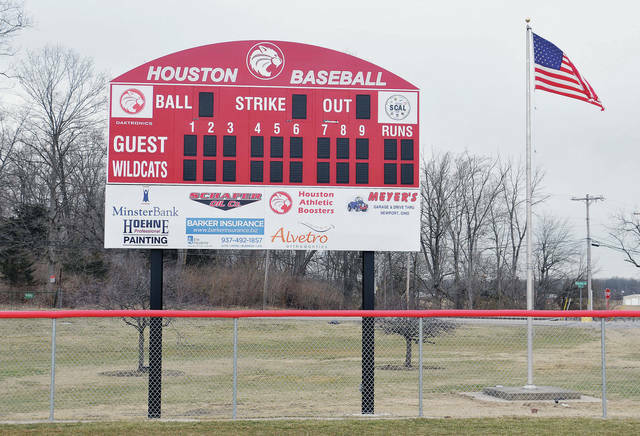 A look at the new scoreboard installed at Houston’s baseball complex. Another look at the new building at Houston’s baseball complex that contains a concession area (bottom level) and press box (top level). 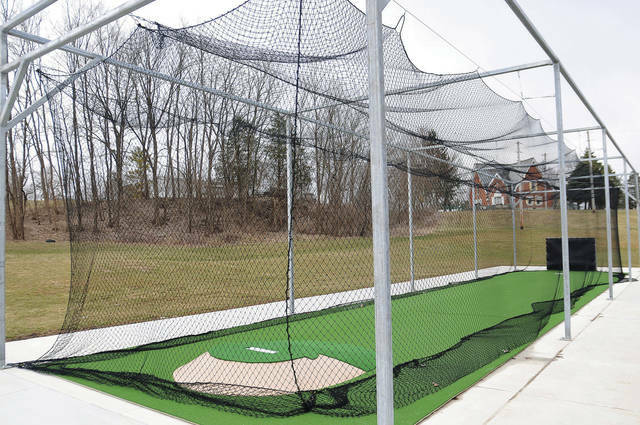 A look at a recently constructed batting cage located at Houston’s baseball field.